Your roofing system is your first line of defense against natural hazards. Make sure that it can protect you from extreme heat, strong winds, and heavy rain. Get the best roofing system from Pestana Roofing, the premier roofing company in Southeast Florida.Make us your roofing partner today to get the ultimate protection from inclement weather and harsh outdoor temperatures. 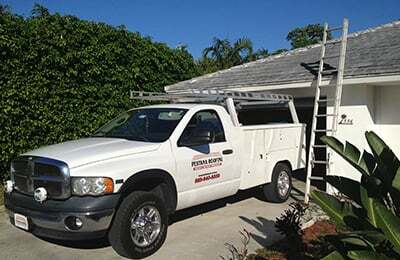 We are the leaders in roofing solutions in Southwest Florida. Pestana Roofing, a family owned and operated roofing company, is the smart choice for complete roofing solutions. From total roof replacements and new roof construction to roof repairs, emergency roof services, roof maintenance programs, and multi-site roof inspections, we provide fast and reliable solutions for all your roofing needs. 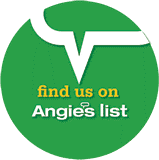 We have handled various residential, commercial, and multi-family in our 25 years in the business. Trust that we can complete yours with ease and efficiency! We proudly serve Palm Beach, Martin, and Broward Counties. A reliable roofing system ensures the security of a property and the safety of its occupants. Come to us for the perfect roofing system that will guarantee the protection of your loved ones and investments. With our diverse selection of roofing systems, we can provide you with one that fits your needs and budget.